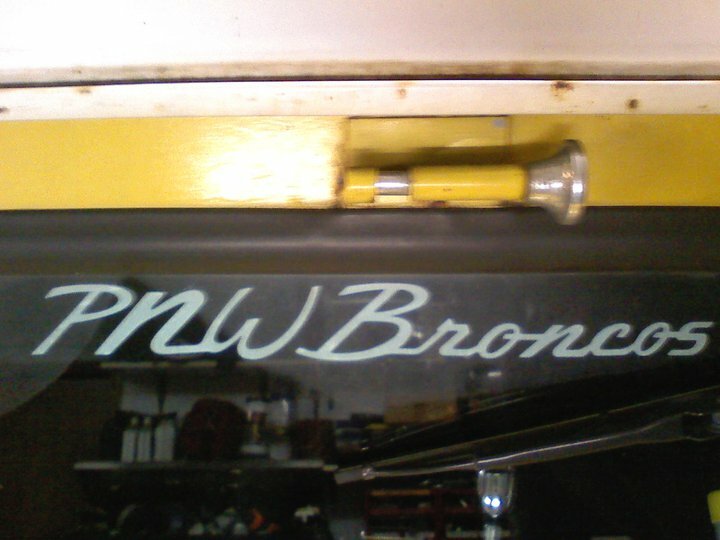 PNW Broncos Window Stickers (exterior install) are 11″ long, white, and come on a transfer backing to make installation easy. Get one free with every order totaling $100 or more. Otherwise, $5 USD each shipped to your door. Ask about quantity discounts.